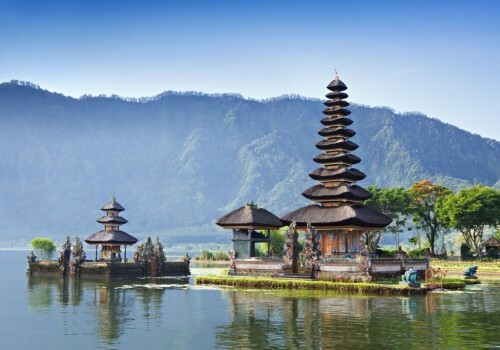 Cheap flights to Indonesia: Bali from Budapest for €546! If you are looking for dream vacation with good weather, beach, food and cheap prices, go to Bali! Return tickets from Budapest to Denpasar (Bali) are available for only €546! You can also fly from Geneva to Jakarta for €345 and then buy connecting flight to Bali if that’s closer for you. Regular tickets to Bali costs around €800 and more! Travel dates are limited to March and April. Expect 2 stopovers in Paris and Singapore. Book your tickets fast via Vayama! « Cheap flights to Georgia: Tbilisi from Prague for €150!